"Localism" has been deployed in recent debates over planning law as an anodyne, grassroots way to shape communities into sustainable, human-scale neighborhoods. But "local" is a moving category, with contradictory, nuanced dimensions. 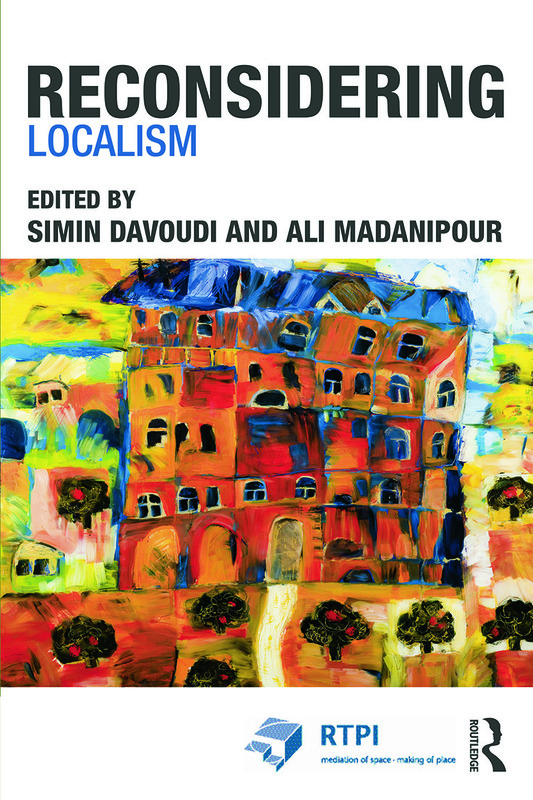 Reconsidering Localism brings together new scholarship from leading academics in Europe and North America to develop a theoretically-grounded critique and definition of the new localism, and how it has come to shape urban governance and urban planning. Moving beyond the UK, this book examines localism and similar shifts in planning policy throughout Europe, and features essays on localism and place-making, sustainability, social cohesion, and citizen participation in community institutions. It explores how debates over localism and citizen control play out at the neighborhood, institutional and city level, and has come to effect the urban landscape throughout Europe. Reconsidering Localism is a current, vital addition to planning scholarship.